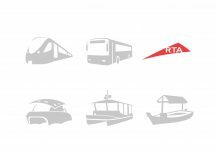 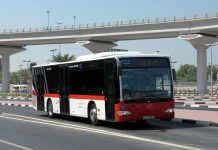 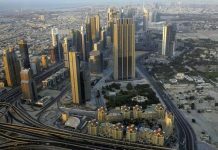 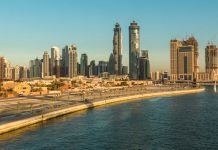 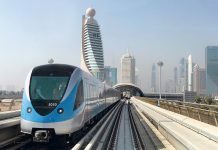 Abu Dhabi’s Department of Transport (DoT) has announced 46 kilometres of bus lanes are to be introduced on three of the capital’s busiest roads, The National has reported. 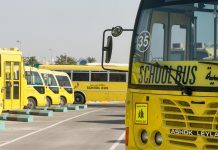 The bus lanes, which will be marked with special paint on the road, are expected to cut bus journey times by up to 15 minutes, and preliminary results from the study show that the impact on other traffic is expected to be minimal. 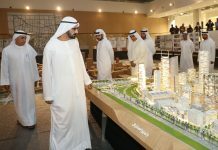 Work will begin in the next three months and is expected to be completed by next year. 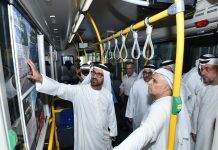 Previous articleThe big bus tour in Dubai tips its hat to the bus tour of London.